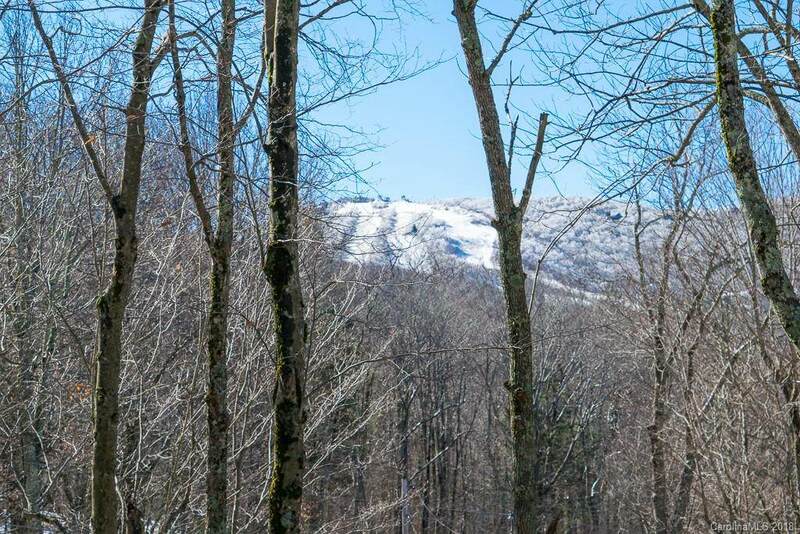 Immerse yourself in the charm of Beech Mountain in this well kept round house with an amazing ski slope view. With three master suites and 2 dens, the home has plenty of room to enjoy each other's company while still providing everyone their own space to relax. 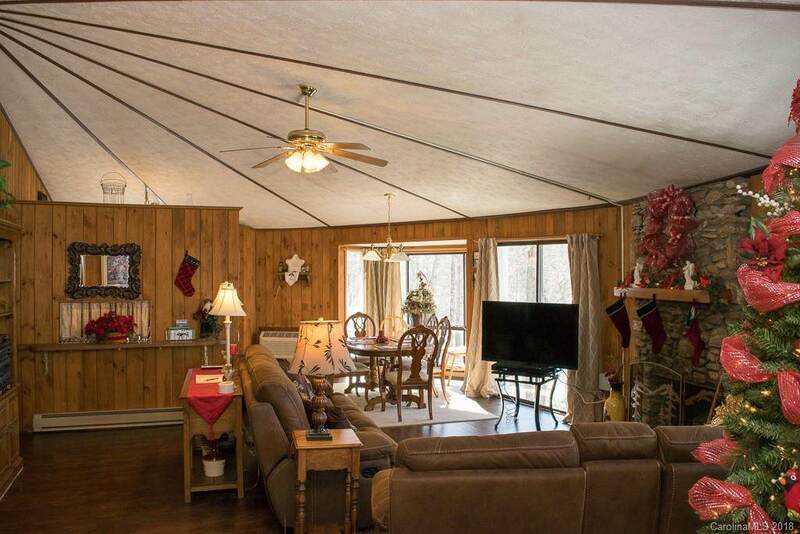 Each level has a stone gas fireplace as well as large mudrooms to shed your snow gear. The full staircase makes the home open and inviting as apposed to the typical spiral staircases found in many homes of this style. 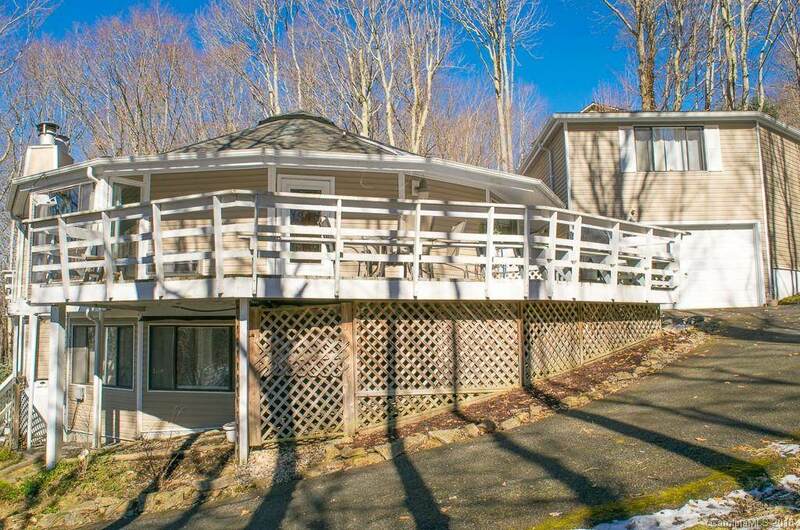 A wide paved circle driveway and 1 car pull through garage provide plenty of parking and convenience. Above the garage you will find an additional guest suite complete with a full bath which is not included in the square footage. 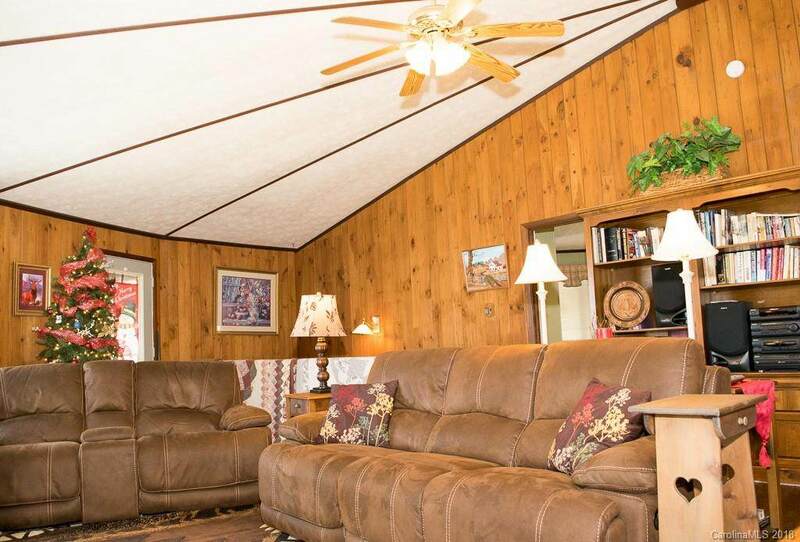 With Beech Mountain Club eligibility and great rental history, this fully furnished home makes a fantastic investment or perfect mountain getaway!